PMD Personal Microdermabrasion MAJOR SALE!! This picture of me with my PMD is when I was pregnant with Harris and Goldie last year! There are a couple products that I truly swear by, and this is one of them. Once weekly is all you have to use it to see a difference in your skin. Spas do microdermabrasion treatments, and doing it at home this way is WAY less expensive. It’s such a great deal even at full price compared to a spa treatment, and that fact you’re SAVING $110 by getting it now is such a no-brainer to me. Prevention is the best way to go in preventing skin damage. 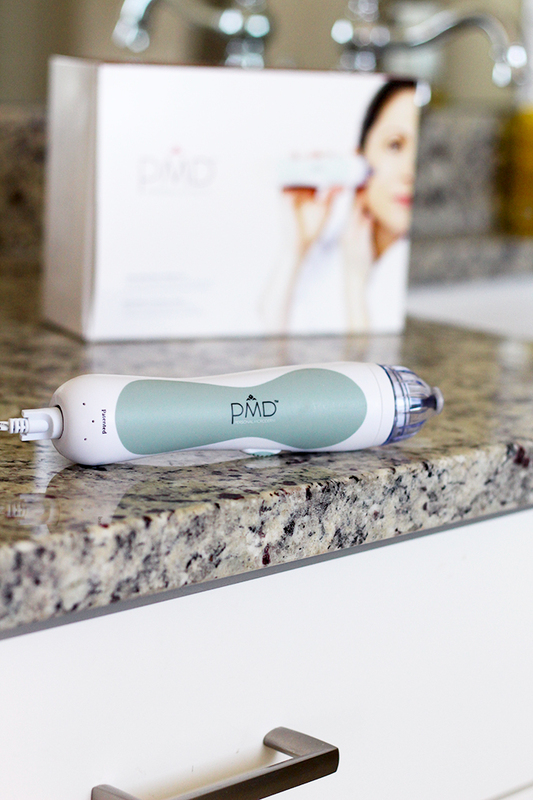 Click here to get the PMD personal microdermabrasion for only $89 + free shipping!!! Right now they are on sale at Nordstrom for $199, and Sephora for $199. WOW!! You will save $110. If you have been thinking about getting this and improving your skin, now is the time to do it. This deal is unreal and you will not be able to get it at this deep of a discount at any other time. Let me know if you have any questions. Love you guys! Thank you for supporting the brands that support A Slice of Style! I earn a small commission on purchases of this product. I recently bought the PMD at your recommendation during the Nordstrom Anniversary sale. Quick question(s): what color discs do you use for your face, and how often do you replace the abrasive disks (i.e. with every use, every other use, etc.)? I love your blog, and have especially delighted in watching you become a mother to your spectacular twins. Harris & Goldie are beyond adorable, and seem to be bursting with joy, enthusiasm, and wonder as they explore and discover the world around them. They remind me of my own daughter at their age, and it always puts a smile on my face to see a new photo or video of them. 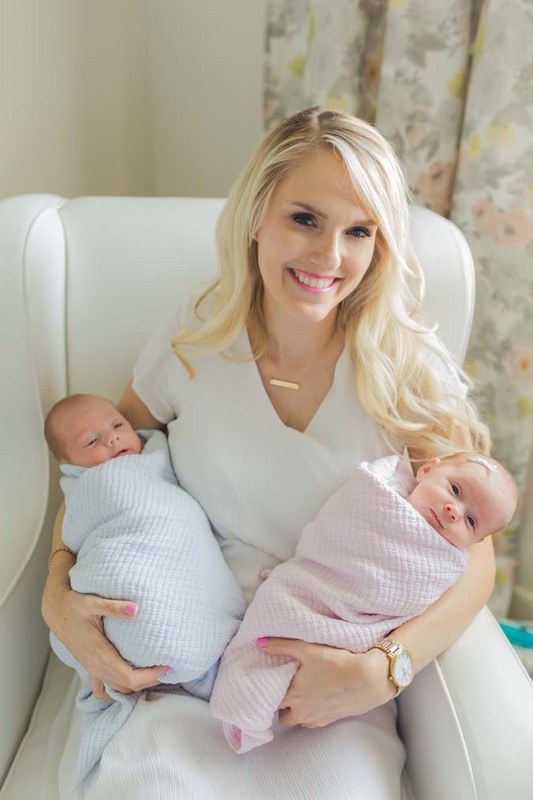 How lovely and generous of you to share your gorgeous babies with your readers — we appreciate it, and we appreciate YOU! Vanessa! That was the kindest message. Thank you so much! That means the world to me.